I tried the eWON at home and still am unable to connect. Please let me know next steps like sending the device in for repair or modem upgrade. We could test the device, but I’m not sure if we’d be able to repair or upgrade it. Let me do some research first on the modem. Can you give me the serial number of the device? So it looks like that serial could apply to either model 46207 or 4620A. Can you verify which one it is? I’m fairly certain the problem is that the carriers are no longer supporting the same bands as that modem. It looks like they only share the 850 and 1900 MHz band with the modem to begin with. I can try to find out what the cell tower supports if you can give me an approx location. You could ship us the device and we could test it, but I don’t think there is any way we’d be able to upgrade it. You would most likely have to use an external 4G modem to use this on cellular in the future. We have run into this issue in certain areas of the country that have repurposed their 3G spectrum, so that is most likely what’s going on here unfortunately. 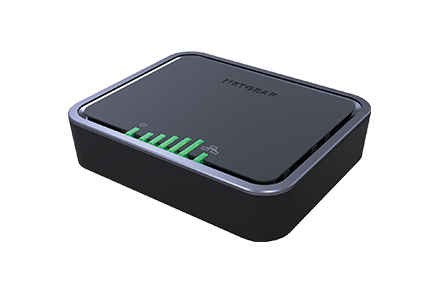 Can you give me more detail on what an external modem would take to interface? You can also get them from the wireless carriers, but make sure it has an ethernet port and not just WiFi. You would connect it to the Flexy just like any other ethernet network.